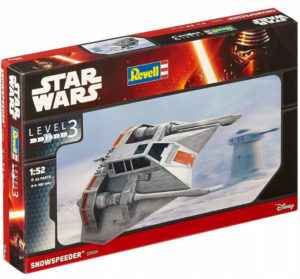 I picked up a Revell 1:52 Snowspeeder model kit expecting to proxy it into Star Wars: Legion. How does the speeder compare? 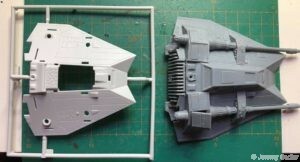 While not dramatically out of scale, the Revell kit is smaller than the Legion speeder which is on the small side scale-wise already. So while it is an acceptable proxy for a casual game (by agreement), it’s would not be allowed on a tournament table. 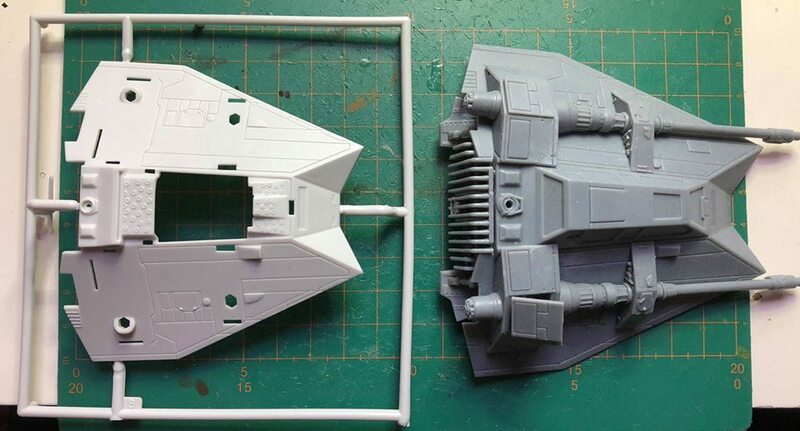 It’s close enough though it would make great terrain or, as I’ve seen done, the windows cut out on the Legion speeder and the Revell cockpit inserted to give the official speeder more detail. What airspeeder is a better choice? 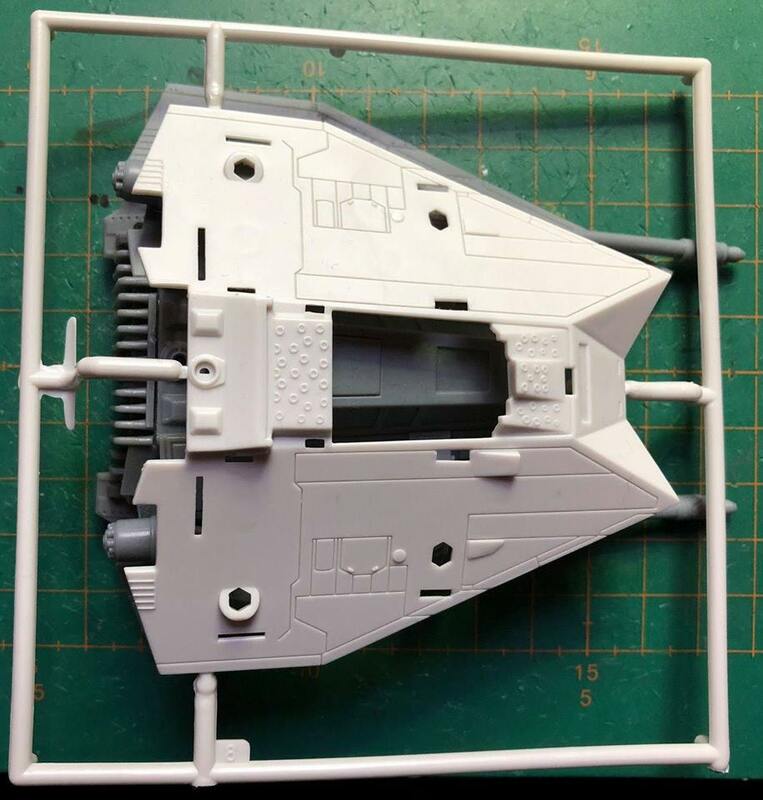 The Bandai 1:48 Snowspeeder, which I’ve seen in pictures is closer in size, is also closer price-wise to the Legion speeder. So I may end up just getting more of the official one. 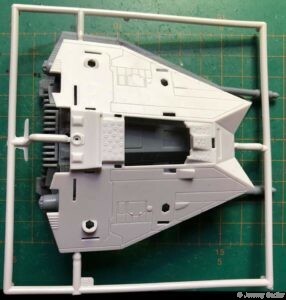 If you can find the Bandai speeder cheap go for it, though remember you have to still get a base and a flight stand. In the end the all-up cost may make the official Legion speeder the better option – plus you get all the cards.